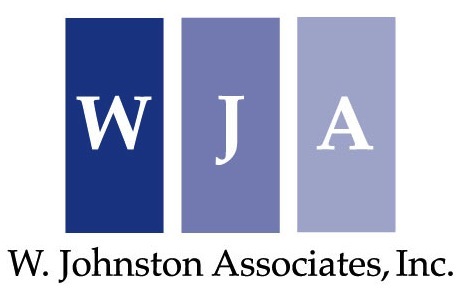 Law Firm Consultant | About | W. Johnston Associates, Inc.
Bill, the founder of W. Johnston Associates, assists law firms on a variety of strategic, financial, organizational and leadership issues. For more than 20 years, Bill has served as a critical adviser to clients, which range from focused boutiques and regional firms to AmLaw 100 firms with national and international networks. Prior to establishing W. Johnston Associates, Bill served for eight years as the Director of Strategic Planning at Cravath, Swaine & Moore LLP where his responsibilities included, among other things, working with firm leadership on strategy development and implementation, financial matters and competitive intelligence. Prior to Cravath, Bill was Vice President of Hildebrandt International, where he spent 12 years assisting law firms with strategy development and implementation, merger and achieving peak financial performance. Bill also has experience counseling firms in need of restructuring or in distress and, while at Hildebrandt, authored a major study on the causes of law firm failures. 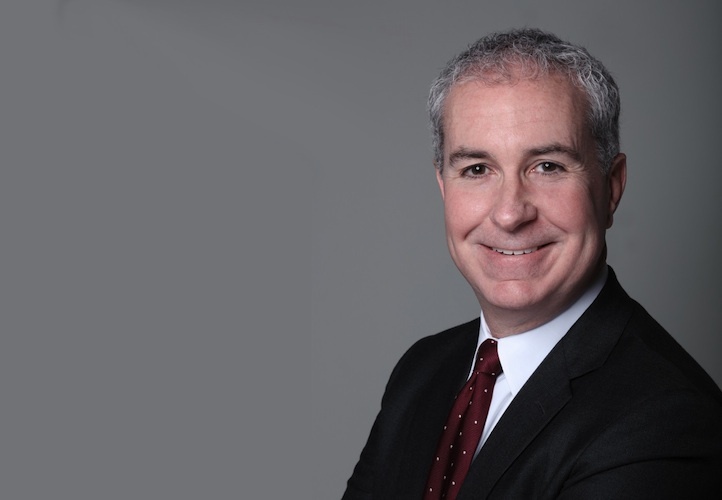 Over the years, Bill has written articles for The American Lawyer, New York Law Journal, Connecticut Law Tribune, Legal Management, and Law Firm Partnership & Benefits Report, among other publications. He also co-authored, with Lisa Smith, the ABA’s book Anatomy of a Law Firm Merger. Bill received his B.A. from Dickinson College and his M.B.A. from Seton Hall University. Later, he earned his C.P.A. designation. Since 2005, Bill has been an adjunct professor at George Washington University, where he helped develop the University’s Master of Professional Studies and Graduate Certificate in Law Firm Management program and where he continues to teach on law firm economics, structure and strategy implementation.